A unique selection of exclusive BC wines, accessories, and gift items. 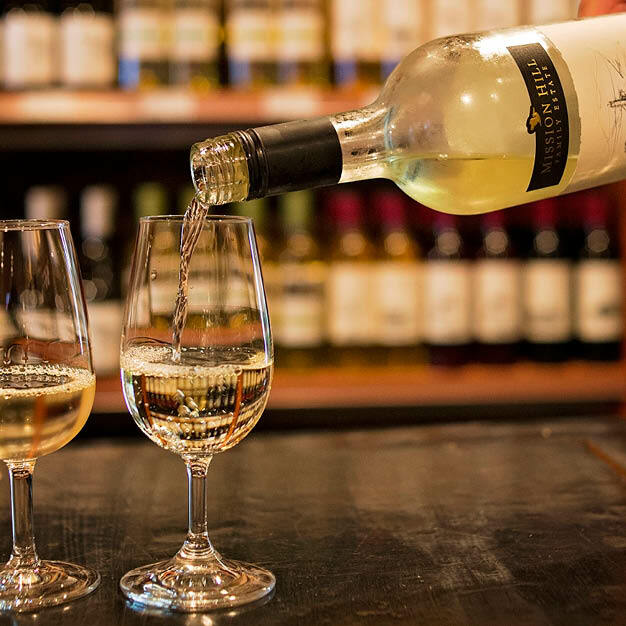 Stop by for insightful advice from knowledgable staff and enjoy a complimentary wine tasting. 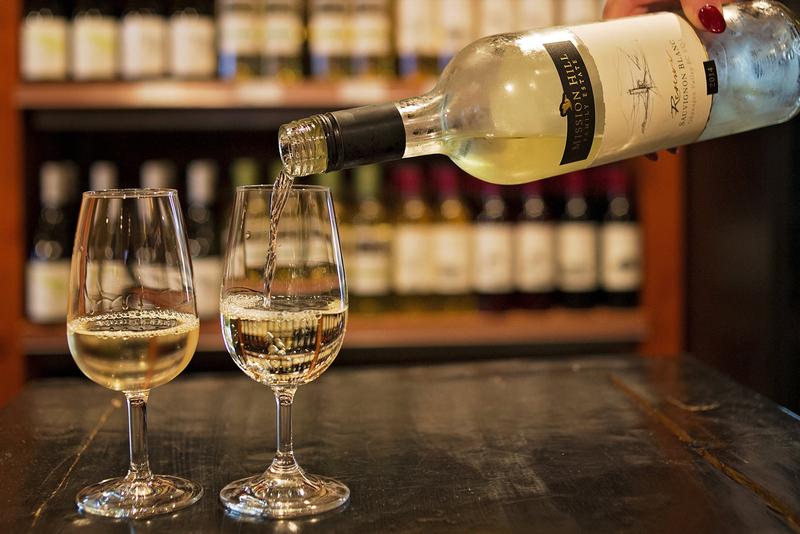 Artisan Wine Shop now features local and fresh specialty cheeses from Qualicum, BC.